The use of Stucco Lucido (masterpieces) originated in ancient times but reached its peak in the Renaissance and Baroque periods, particularly in the Venice region. VENESTUK is the splendid result of the rich experience of the stucco masters of that period. The particular properties of the stucco materials have been further refined by the use of modern production techniques. 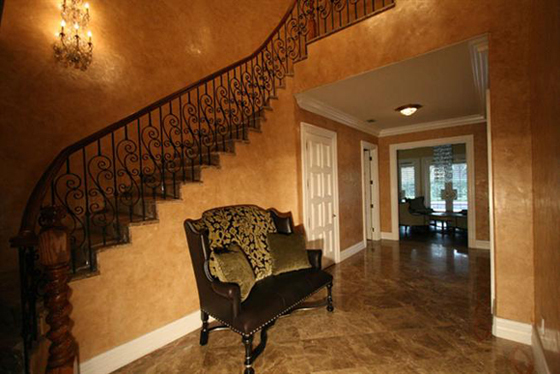 For more information about stucco repair, don't hesitate to contact us.